A new role at the company. 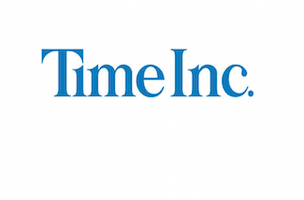 Time Inc. has named Erik Moreno executive vp, business development, a new role at the company. Moreno comes to Time Inc. from 21st Century Fox division Fox Networks Group, where he served as senior vp, corporate development. Moreno begins Sept. 21. He’ll report to Ripp.